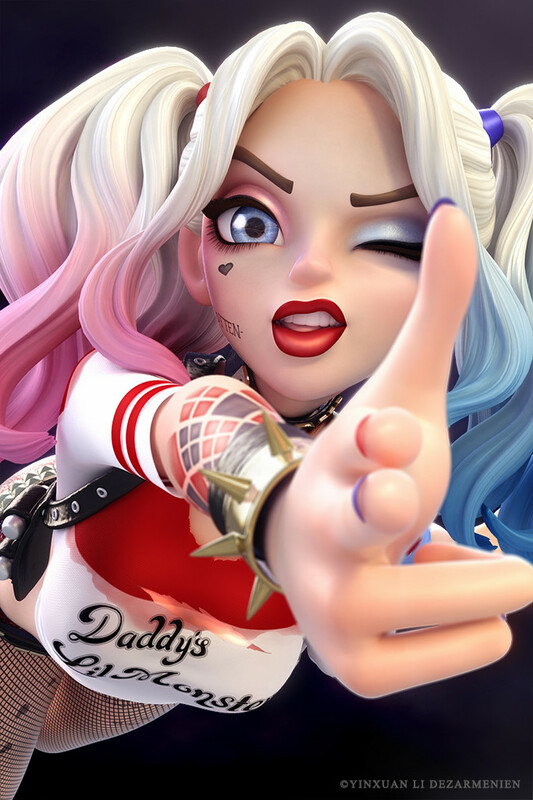 harley quinn. . HD Wallpaper and background images in the walang tiyak na layunin club tagged: photo. hey keep it for your icon eh! or some thing eh! ^ Kinda late but know that I will certainly consider it XD *Saved* !!! !